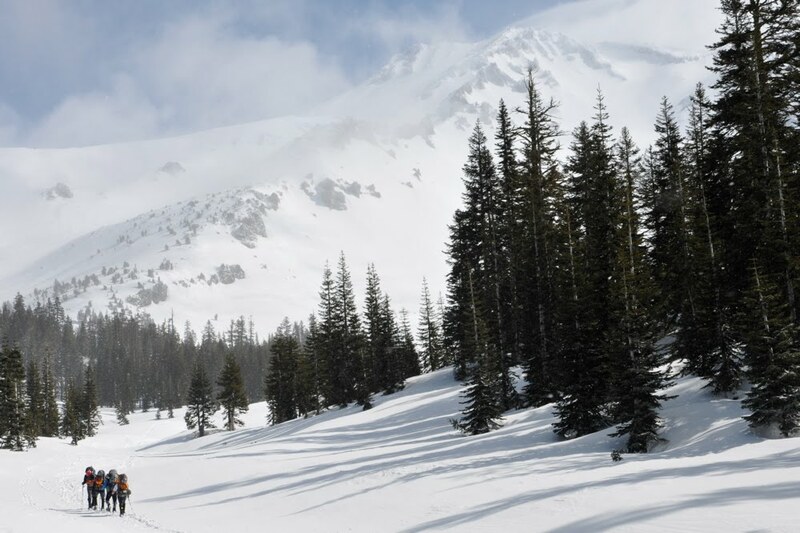 A wee little drive from Lassen Volcanic National Park is another, slightly larger, volcano - Mt. 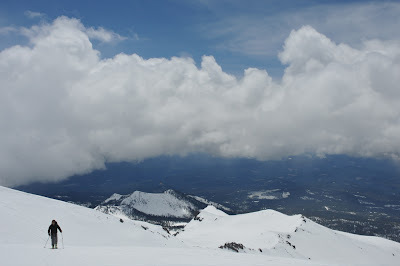 Shasta (14,179'). 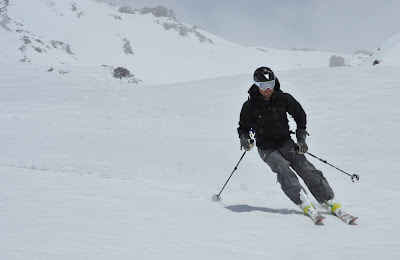 I was surprised to see that most of the other people heading up the mountain were mountaineers without skis. That's a bummer of a 7,000' descent if you ask me. The wind was howling at the summit, snow was falling on the lower slopes, and rain was falling in Mt. Shasta City, but Jonny B and I found ourselves in a sunny window at Helen Lake (10,500'). The snow was, well, variable: a little powder, a bit of ice, and a few things in between. But where was the spring corn? Come on back to Shasta in June, or even July, for that there corn. Regardless of the snow, this looks like a way better way to head down the mountain than one step at a time. Mt. Shasta Mini Golf (Backcountry Skiing Style) from Bernard Rocca on Vimeo.